TechInAfrica – Mozambique Creatives Summit will be hosted by Startup Africa on April 5th, 2019 in Maputo. 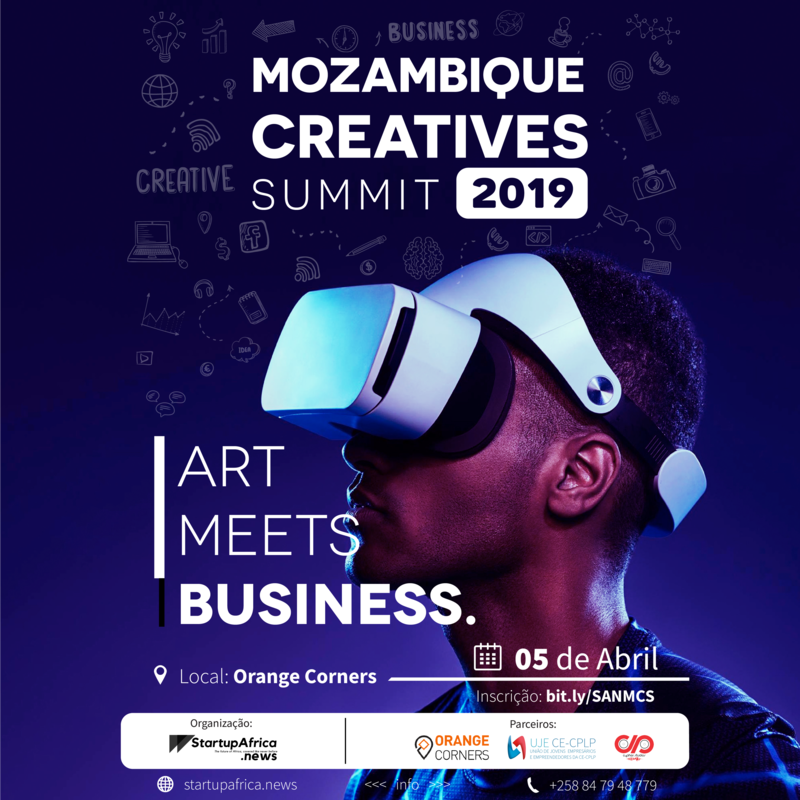 The event will be attended by more than 200 Mozambican artists and entrepreneurs and other guests including social media and digital influencers, content creators in various industries, startup founders, investors, programmers, corporate representatives, marketers, and so on. Furthermore, the Mozambique Creatives Summit will feature 20 panelists, over 200 creative artists, keynote speakers, and several side events for networking and interactions. Artisan entrepreneurs at their early stage of development will also be encouraged to join the event. They can present their art and creativity projects in the exhibition. The main goal of the program is to bring these people in the art and creative industry to discuss strategic plans on how to professionalize creative arts, design new careers, have better knowledge of intellectual property issues, equip youths for future jobs and non-existent jobs, as well as to build a local ecosystem of creative and content creators. 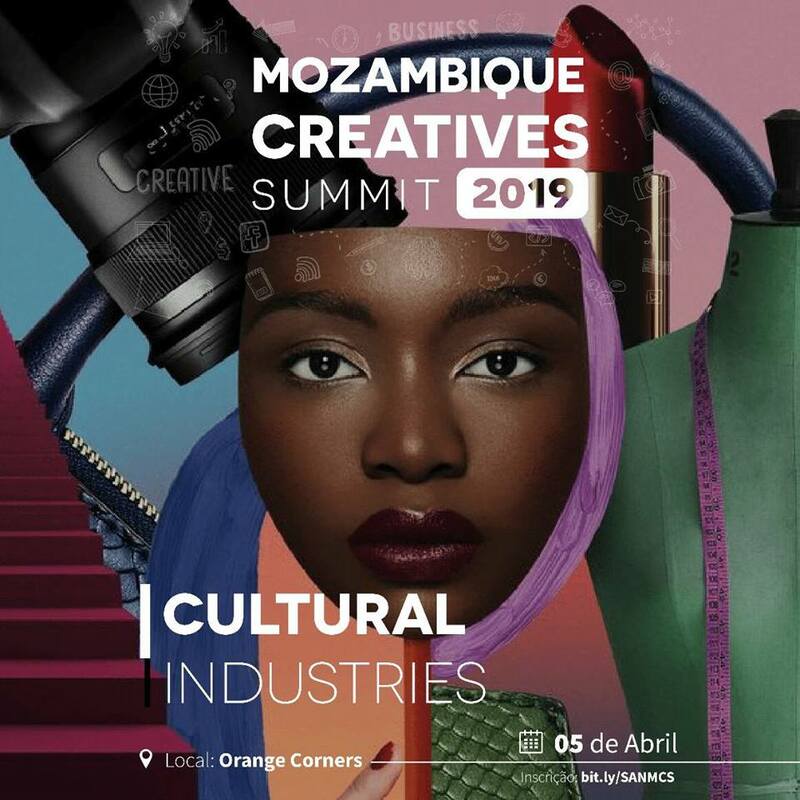 The main agenda of the Mozambique Creatives Summit are Brand Promotion, Thought Leadership, Media Exposure, and Live Pitch. Applicants who want to register their startups must be Mozambican—have Mozambican co-founder or headquartered in Mozambique), no longer than five years old, have an MVP with existing traction, and have raised less than US$20,000 in external funding. Register your startup now by clicking the link here.